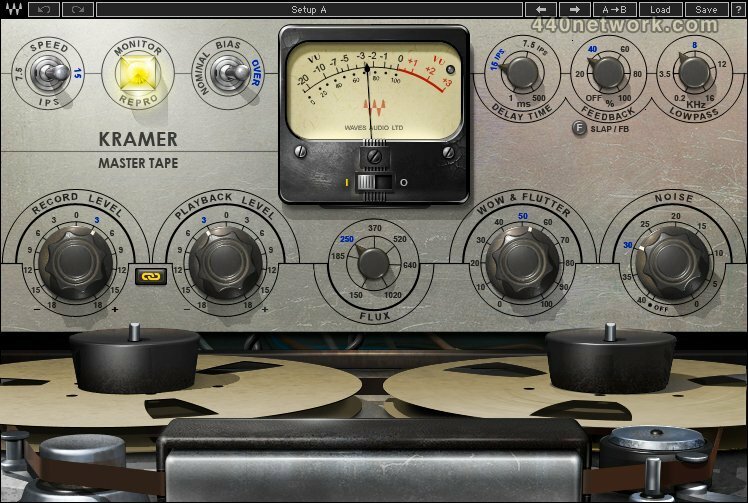 Developed in association with Eddie Kramer, the Kramer Master Tape plugin is modeled on a rare vintage 1/4" reel-to-reel machine. With adjustable tape speed, bias, flux, wow & flutter, and noise parameters, the Kramer Master Tape provides comprehensive control over the contours of your sound. And to top it off, we've added a flexible slap & feedback delay, ideal for rock, dance, dub, you name it. 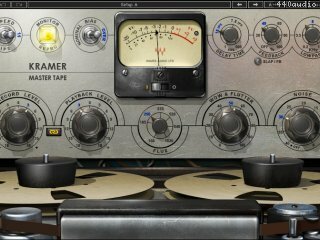 For recording, mixing, mastering, and more, bring the richness and warmth of real tape saturation to your DAW with the Kramer Master Tape plugin. It's the reel deal. Highest rating for this little bit of code. the mastering color alone is worth the price, and the instrument presets are great.